1. We still don’t know ………………………. Mars supports life or not. We use the conjunction whether to introduce an indirect yes/no question. 2. Scientists …………………………… that Mars might have supported life in the past. The simple present is used to talk about people’s beliefs, fears etc. 3. Mars is ………………………… arid and dusty. 4. Characteristics like channels on the Martian surface indicates that the planet …………………………….. once very wet. We use the simple past to talk about a past situation. 5. Scientists are …………………………… to learn about the history of water on Mars. Here eager is used as the complement of a verb of incomplete predication. 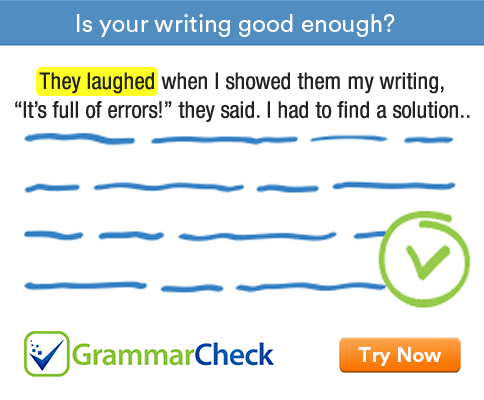 Adverbs cannot be used like this. 6. Water is fundamental to the question of whether the planet has ever ……………………….. microbial or some other life. We make perfect tenses by putting the past participle form of the verb after has or have. 7. Life …………………………… we know it requires water. We use as before a clause. 8. A fisherman once ……………………………… on the banks of a river. The simple past is common in storytelling. 9. He ……………………………….. fishing every morning, but could never catch enough fish. Both the simple past and would + infinitive can be used to talk about past habits. 10. He ………………………………. a miserable life. Led is the past tense of lead. 11. Then one day he ………………………………… a big fish. 12. The fisherman ………………………………. the fish to the market, but no one could pay the price he demanded. 1. We still don’t know whether Mars supports life or not. 2. Scientists suspect that Mars might have supported life in the past. 3. Mars is presently arid and dusty. 4. Characteristics like channels on the Martian surface indicates that the planet was once very wet. 5. Scientists are eager to learn about the history of water on Mars. 6. Water is fundamental to the question of whether the planet has ever supported microbial or some other life. 7. Life as we know it requires water. 8. A fisherman once lived on the banks of a river. 9. He went / would go fishing every morning, but could never catch enough fish. 10. He led / leads a miserable life. 11. Then one day he caught a big fish. 12. The fisherman took the fish to the market, but no one could pay the price he demanded.